Helium supplies are shrinking and prices are skyrocketing, creating problems well beyond party balloons because of the versatile gas's use in everything from MRIs to smartphone manufacturing. The third helium shortage in slightly more than a decade has prices soaring faster than a kid's balloon lost in a windstorm. But the problem runs well beyond children's birthday parties. These days, helium — much of which is a byproduct of natural gas or LNG production — is used in everything from MRIs to smartphone manufacturing. "There are five major global suppliers of helium. Two of them have been rationing supply since February 2018," said Phil Kornbluth, a helium industry consultant based in Bridgewater, N.J.
Kornbluth said producers have been forced to cut supply because of a number of maintenance outages and delays in new projects, including a ruptured underwater pipeline in Qatar. With just 14 liquid helium plants in the world, those outages are enough to send helium prices skyward. "I've seen price increases as high as a hundred per cent in some case," Kornbluth said. Hikes have been significant in the balloon business, where some are seeing jumps of up to 300 per cent over the past six months. "I used to get [helium] tanks for around $100. 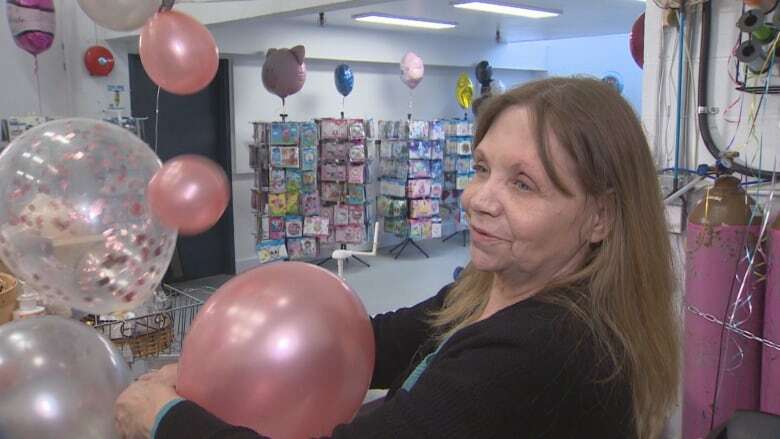 Now they're running around $300, give or take," said Tammy Still, owner of Balloon Place in Richmond, B.C. Party balloons may be one of those little luxuries one can easily do without, but in this case, they're also a harbinger of a potentially far more serious problem. Helium is an extremely versatile gas used in myriad industries and applications. In many of those uses, there is no suitable alternative. "There are major industries that rely on helium in their manufacturing processes, for instance semiconductor manufacturing, optical fibre manufacturing, the aerospace industry," said Kornbluth. 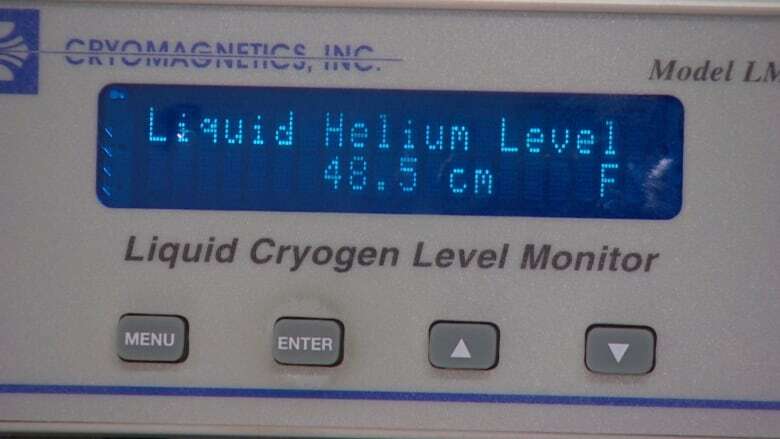 The single biggest user of helium is probably MRIs, which use the liquid form as a coolant, Kornbluth said. But helium is also crucial in particle accelerators and nuclear fusion research. It's used in some metals refining applications as a controlled atmosphere. Helium is used as a leak detector. It's also used as a carrier gas in gas chromatography, a process in chemistry to identify and separate compounds. Scuba divers add helium to their tanks when diving to greater depths to help with decompression. It is inert and cost-effective enough for welders to use as a shielding gas. It's also critical for various lifting applications such as airships and weather balloons and has a multitude of uses in scientific research. 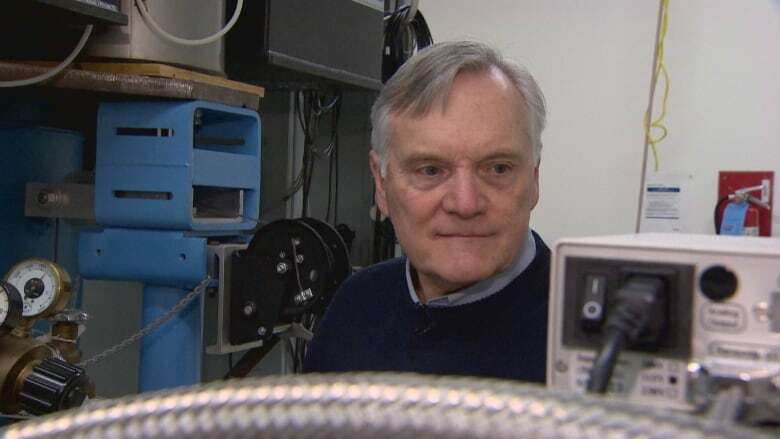 "For me, it's essential," said John Beamish, a physics professor at the University of Alberta who uses the liquid form of the gas to study the fundamental properties of materials. "I have to do measurements at temperatures below 1/10th of a degree above absolute zero and there's really no other way to get to those temperatures except with liquid helium." Beamish said his department uses about 20,000 to 30,000 litres of liquid helium per year. They have locked-in contracts for their supply so they're not seeing higher prices yet. But this shortage could outlast those contracts. "If there's a major shortage, we will have trouble," he said. This is the third helium shortage since 2006. Previous ones have forced people to stop doing research for months, a concern for Beamish if this one continues for long. "It [would be] kind of a disaster because if I'm in the middle of an experiment at low temperature and I can't get helium, I have to stop and then all of the data taking and work I've done is generally wasted," he said. 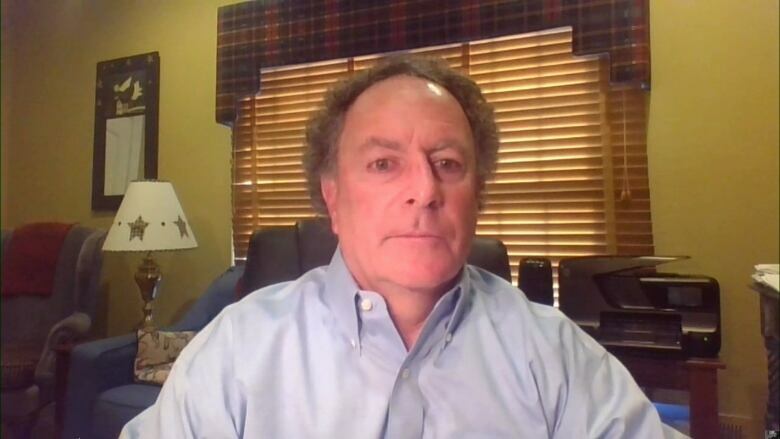 The helium industry is slow to respond to shortages because of the way the gas is produced, Kornbluth said. "About 97 per cent of the world's helium is produced as a byproduct of natural gas or LNG production," said Kornbluth. "Because of that, you require someone else to make a big upfront investment, whether it's developing a large natural gas field, building an LNG plant, it could be multibillion-dollar investments." If they do that, and there's enough helium in the gas, then someone might invest $50-100 million to build a helium plant "on the back end of that," Kornbluth said. "So the reason for the slow response to a shortage is that the response really requires someone in another industry to do something first." The frequency and severity of the last few shortages have prompted some companies, including a handful in Canada, to start drilling specifically for helium in non-hydrocarbon-producing fields. But these producers account for barely three per cent of global supply. That means the current shortage could last a while. "There isn't another large new [helium] source coming into the market until some time in 2020 when a third plant in Qatar is expected to start up," said Kornbluth. "I see an end in sight but I don't see a quick end in sight."